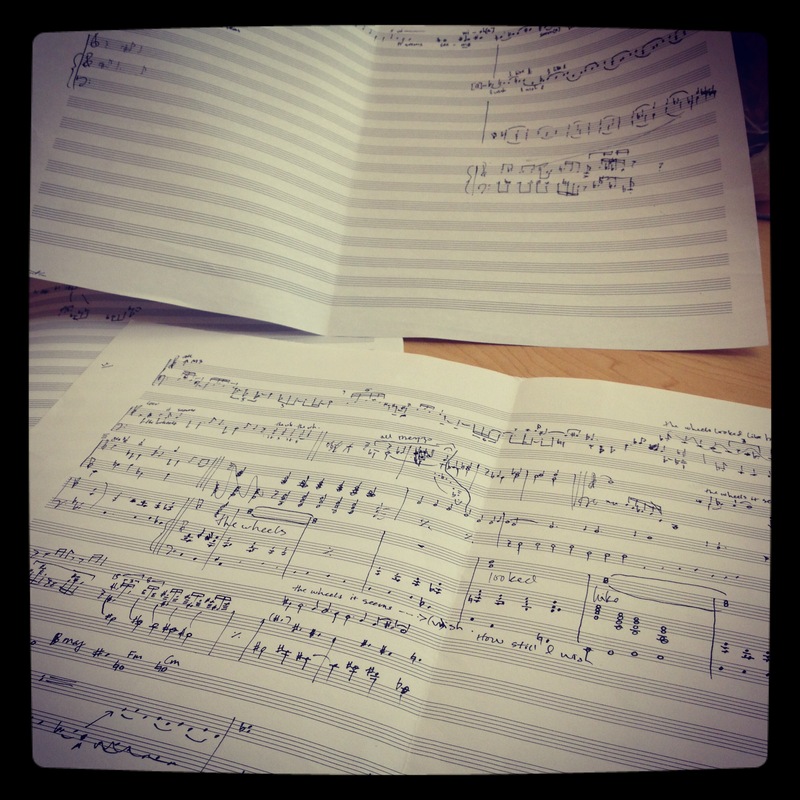 Our program for Soprano, Alto, Flute and Piano was conceived in 2012 and first performed in 2013. 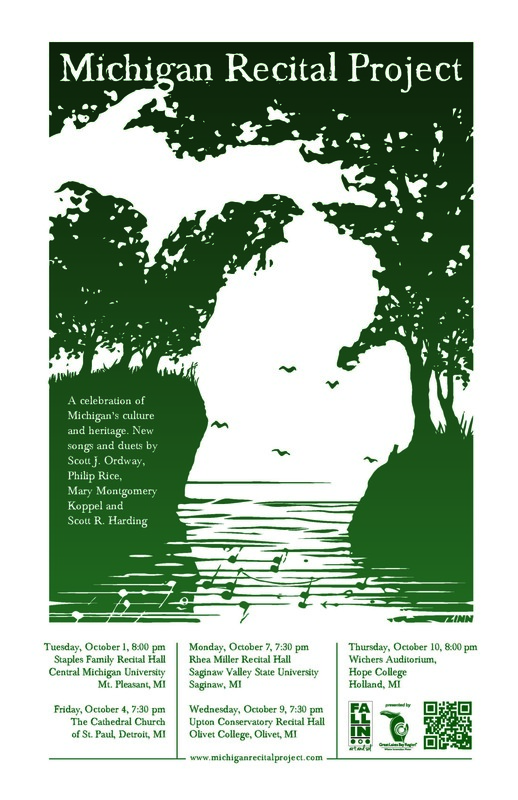 The 90-minute English language program features four world premieres and weaves together diverse texts by composers from the past 120 years to form an evocative portrait of Michigan and its people. From Irving Berlin to Ned Rorem to Michigan’s own William Bolcom, there is something for everyone, including several inside jokes about the Great Lakes and their unique weather systems. Even audience members unfamiliar with the beauty of the state will leave with a new appreciation of the Great Lakes, and some earworms from the great musicians who call Michigan home. An abbreviated, 50-minute program for just piano and voices is also available. Program notes available here or by clicking on the following links.